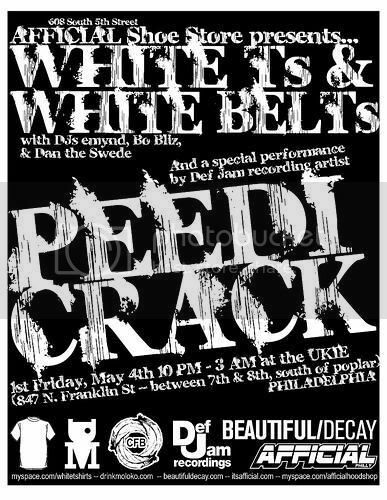 And invited you to perform at the White Tees, White Belts party at the Ukie club this Friday. Have fun. And play "Fall Back"!